For the last few years, migrants deaths have made the news headlines. The horror of many migrants dying in the Mediterranean sea trying to reach Europe in small boats has shocked many in the world and still is today a great concern for many nations. In this analysis, we showcase the distribution of sub-Saharan Africans migrants deaths in various parts of the world using data from the Missing migrants project. 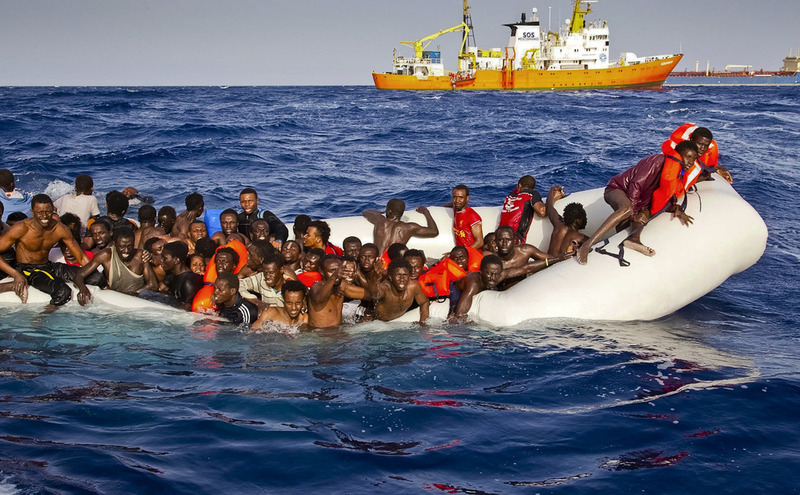 The analysis suggests that most of the Sub-saharan African migrant’s deaths occur in the Mediterranean sea. In particular, the year 2016 registered over 5000 deaths. That number was reduced substantially in 2017, however, the crisis is still ongoing. The second most area where the African migrant’s deaths occur is in North Africa, mainly in Lybia which has become a lawless country with jihadists killings and enslaving of migrants.